An enticing fixture will be on the cards as the curtains fall on Matchday 4 of the UEFA Nations League on Tuesday. Republic of Ireland and Wales will renew their rivalry at the Aviva Stadium in Dublin, where a loss can almost confirm relegation from League B for the bottom feeders in Group 4. 2018 hasn’t been the best of years for Republic of Ireland, who have managed just one win in six games, and none in their last three. The Green Army are yet to notch up their first success in the UEFA Europa League as well, and could face the drop from the second division, if they do not get any point from Tuesday’s crunch tie. Wales, on the other hand, have been slightly better in terms of results this year, including one in the reverse fixture last month. 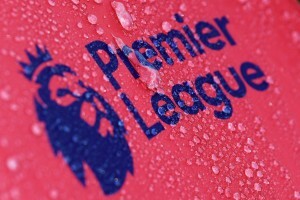 But, back-t0-back losses have derailed the Dragons to a great extent, with the absence of key players like Gareth Bale and Aaron Ramsey proving to be telling. The last clash between Republic of Ireland and Wales ended in a 4-1 defeat at home for Ryan Giggs & co. Ahead of the latest meeting between the two sides, The Hard Tackle takes a closer look at the UEFA Nations League encounter. Martin O’Neill was already missing a number of key players in the form of Jonathan Walters, Robbie Brady, Stephen Ward and captain Seamus Coleman. But, the Republic of Ireland boss will also be deprived of the services of Callum O’Dowda after facing dizziness following a collision last week. While Coleman’s absence has been filled quite impressively by the in-form Matt Doherty, O’Dowda will be harder to replace in midfield for Ireland. With no room for error left, O’Neill could go for experience ahead of the fieriness of a youngster, meaning David Meyler could come into the side. The Reading midfielder should have Harry Arter and Conor Hourihane for company in the middle of the park. Behind the midfield trio, a back-three comprising of Shane Duffy, Ciaran Clark and stand-in captain Richard Keogh will have the onus on them to keep thing tight at the back while starting the build-up play. Upfront, Shane Long needs to pull his socks up in order to help Ireland score those elusive goals. The Southampton man will be ably supported in the final third by Jeff Hendrick. 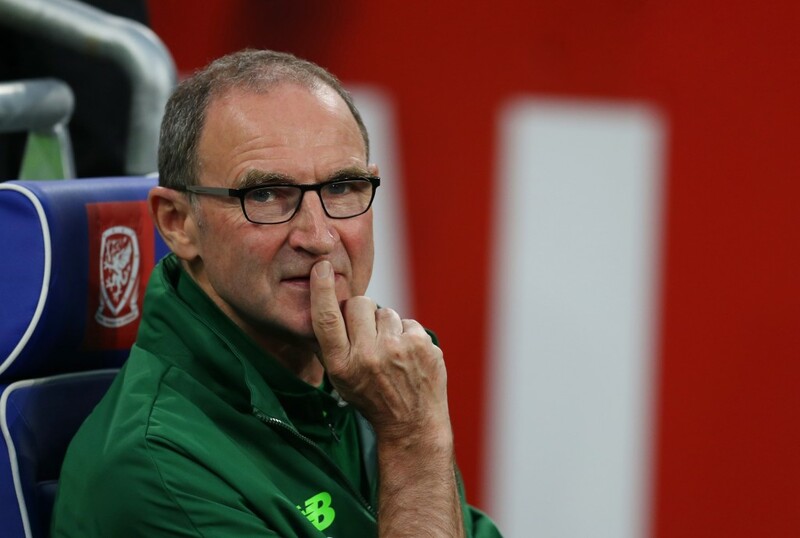 Martin O’Neill is not the only manager who is lacking the star quality in his squad. Ryan Giggs is in a similar predicament, with Gareth Bale and Aaron Ramsey unavailable. To make matters worse, Ethan Ampadu has returned to Chelsea to recover from a knee injury he picked up against Spain last week. 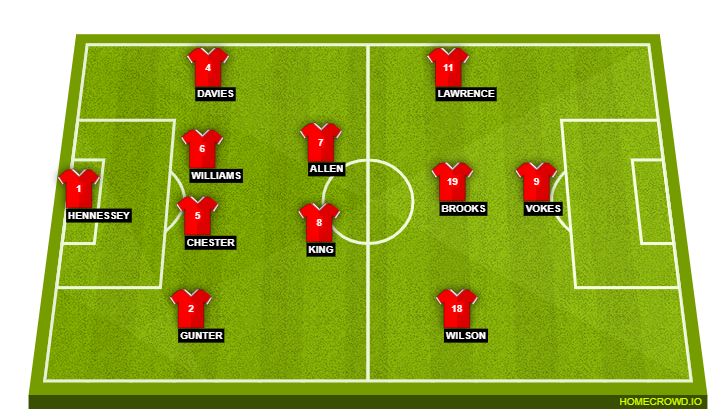 In particular, however, the Wales boss needs to figure out his ideal formation, having switched between the 4-2-3-1 and the 3-4-3. With a win making it a two-horse race for top spot in Group 4 of the UEFA Nations League B, Giggs could end up reverting to a 4-2-3-1 and create overloads in the final third. The big issue will be filling the voids of Bale and Ramsey, which could see David Brooks and Tom Lawrence shoulder a lot of responsibility on Tuesday. But, the onus will be on Burnley striker Sam Vokes to be clinical inside the Ireland box and make the difference. In the middle of the park, Ampadu is likely to be replaced by Andy King, who will line up alongside Joe Allen in the pivot. Another key player for Wales will be Ben Davies, who will be a dangerous outlet in the final third with his deliveries. Meanwhile, Ashley Williams and James Chester will have to shore up the backline by using all of their experience to good effect. Republic of Ireland haven’t suffered consecutive defeats at the hands of Wales since March 1986, and will be looking to avoid the same after being beaten 4-1 by their rivals last month. Ireland have kept a clean sheet in each of their last two home games against Wales – a 1-0 win in March 2007 and a 0-0 draw in March 2017. Wales scored four goals in their win over Ireland last month, as many as they’d netted in their previous 11 clashes against the Boys in Green. Ryan Giggs could become the first Wales manager to win his first two matches against Republic of Ireland since Mike England in 1986. Wales have won just one of their last five away games against Republic of Ireland (D1 L3), while the Boys in Green have won just one of their last seven home games against British sides (D4 L2). With the superstars unavailable, Sam Vokes has more responsibility than ever before in a crunch game, wherein a win can catapult Wales to top spot in Group 4 of UEFA Nations League B. The Burnley striker has been in top form for his national side of late, having been directly involved in five goals in his last four games for Wales. Ryan Giggs will back the 28-year-old to continue his hot streak on Tuesday, even though he will be missing the support of Gareth Bale and Aaron Ramsey. But, if he manages to continue his fine run, Wales will be en-route another popular victory. Both Ireland and Wales are missing key players. As a result, the match is unlikely to be filled with a lot of goalmouth action, especially with the hosts struggling to find the back of the net consistently. As far as Wales are concerned, a trip to Ireland has not exactly been a happy visit recently. 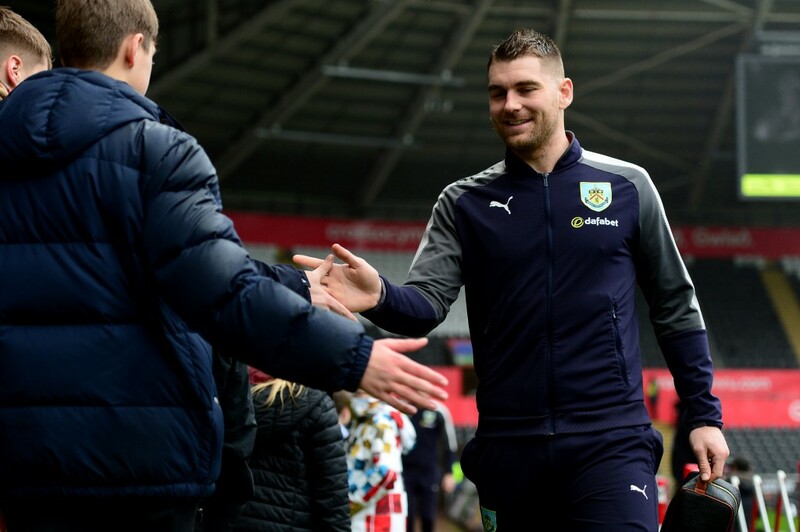 And, with Gareth Bale and Aaron Ramsey not part of the travelling squad, Sam Vokes isn’t exactly known for his pace or creativity and is likely to be limited in terms of contribution. The Hard Tackle predicts an even contest on Tuesday, with the UEFA Nations League tie ending in a 1-1 draw.